Bruce Springsteen played a cover of the smash hit “Royals” by New Zealand pop sensation Lorde, at the first of two shows in Auckland Saturday night, and video of the performance has surfaced. Springsteen did an acoustic version of the track to open his show at Mount Smart Stadium in Lorde’s homeland. 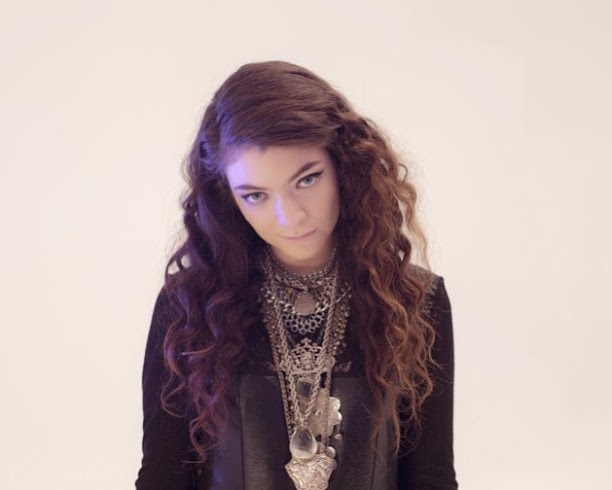 “Royals” first appeared on Lorde’s 2012 release, “The Love Club EP”, and was included on the 17-year-old’s debut album, “Pure Heroine.” The tune was one of the biggest international songs of 2013. Springsteen will launch a US tour on April 8 in Cincinnati, Ohio.